Blake Dalbec grew up in the marine industry and is knowledgeable with many of the industry brands. He started installing and removing docks and lifts in 1998. 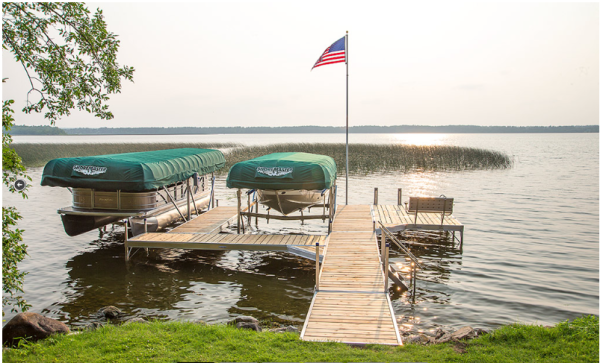 After his family sold Forest Lake Motor Sports in 2012, he started his own dock and lift business. Our goal is to make you 100% satisfied weather your purchasing a system or getting a cable replaced. 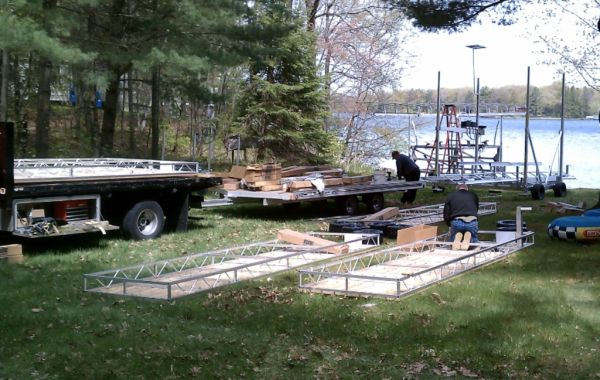 Twin Cities Dock and Lift is proud to be associated with FLOE and SHOREMASTER Docks and Lifts. As agents for these two premium brands, we will be able to provide the best boat lift and dock system to meet your specific needs. These systems have been developed for durability, to provide an extended service life and almost no maintenance.